Hey there, #GenXYZ. We can’t believe August is almost wrapping up and Fall is right around the corner. What was the highlight of your summer? Ours was hands down launching .xyz in June, and watching it continue to expand as the world’s largest and fastest growing new domain extension. And that’s all thanks to your support, #GenXYZ! As we’re getting a little nostalgic this time of week (it must be all the #tbt going on), we can’t think of a more appropriate time to walk down memory lane. And we’re taking it way back. We know infographics are all the rage, so we took it a step further. Team XYZ is very excited to present our #tbt timeline infographic (timelinographic? infographline? ): the Past, Present and Future of the Internet. We hope you enjoy it as much as we enjoyed putting it together! After you throw down some impressive statistics about #selfies to your friends, don’t forget to spread the rest of the knowledge by sharing the infographic high and wide (conveniently with that link, just for you). What are some other awesome facts about the internet that you know? Send us some nuggets of information through the usual social media channels of Facebook, Twitter, and Instagram. We always look forward to hearing from you! Great news, #GenXYZ! While we’ve been highlighting awesome .xyz websites the past few weeks, we also wanted to break the news of a huge milestone that we hit with one of our innovative registrar partners, Hover. 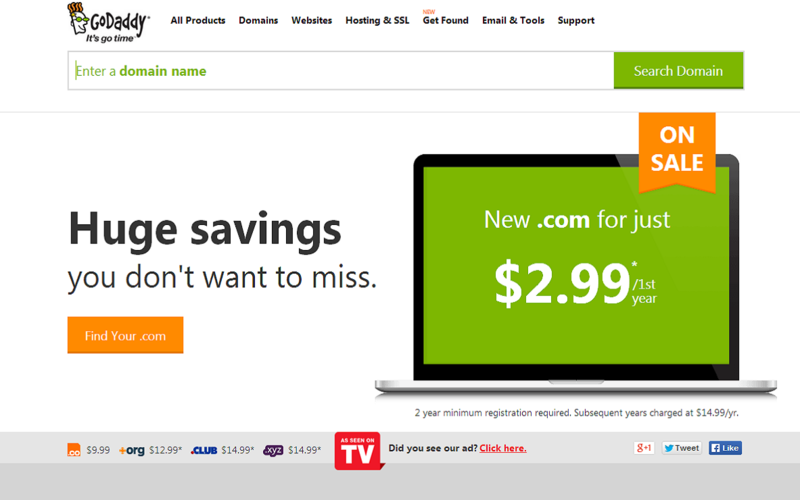 Hover is part of the Tucows family and is famous for their no-fuss and top-notch customer support. 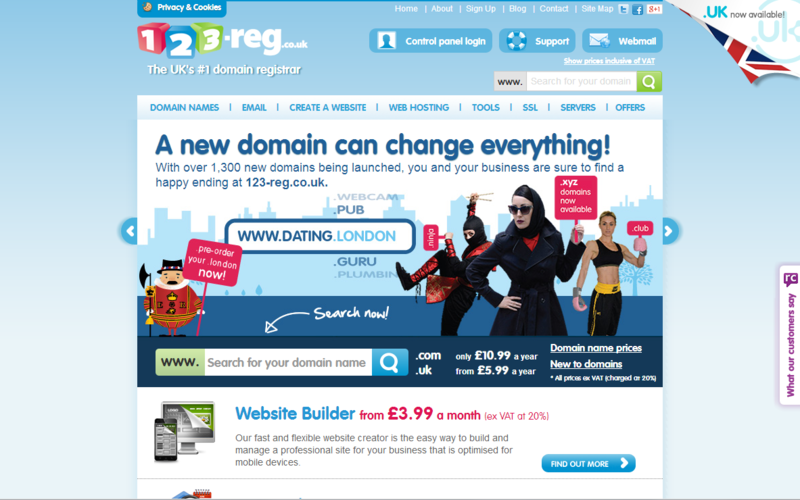 To say that taking over the #2 position from .net and .org is “big news” is an understatement. We’re still shy of 3 months old and we’re quickly proving that we can play ball with the big players. We had a feeling that great things were happening when a giant like Hover, believed enough in .xyz to offer their customers such an amazing promotion. And even more rewarding is seeing live websites from users who bought their .xyz domains at Hover like www.chs.xyz (which we featured in last week’s #WebsiteWednesday). We’re excited to be working with our awesome partners to grow #GenXYZ, and we can’t wait to break more news and world records with them! If you haven’t already, don’t miss out on a brand new posting on CEO Daniel Negari’s blog, and drop us a line through the wonderful world of social media @xyz on Twitter, Instagram, and Facebook. Welcome to the next generation of the internet. How many times do you have to repeat something before you can say you’re on a roll? With so many creative sites ending in .xyz, we’re back with another episode of .xyz Websites in the Wild. On another Wednesday. Do I sense a theme here? We’re definitely on a roll. This handy-dandy site is a free URL shortening tool that not only does the obvious, but it instantaneously generates a QR code. It also gives you cool options like setting an expiration date, view click statistics (privately or publicly), or even customizing your shortened URL for a personalized touch. And good news for all our #GenXYZ developer friends out there – ishe.xyz offers its powerful API for free. Test drive this amazing tool (no sign-in required) and share the knowledge (with a tweet)! 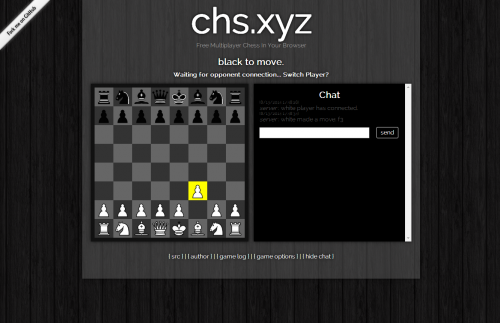 chs.xyz eliminates the hassle of downloading apps or lugging around your chess set (yes, I’m sure someone out there does). It’s a free multiplayer chess game that you can play straight from your browser! It’s so awesome to see sites like this that not only entertain, but also connect users across the vast world of the internet. The Generation XYZ® community truly is growing day by day, and we’re excited to see how it will evolve by the next time we have our #WebsiteWednesday. If you have any leads on other .xyz websites you recommend (even your own), drop us a line through Twitter @xyz or Facebook. Until next time, #GenXYZ! Our last post was about .xyz going global and being available through all corners of the world. 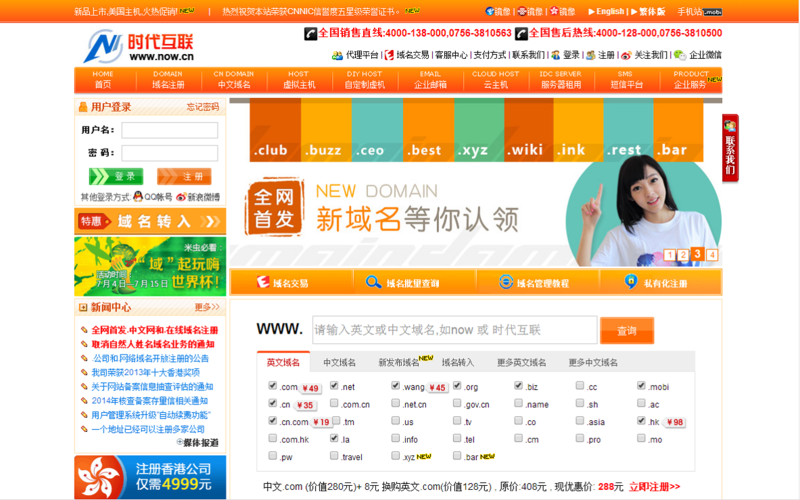 But are any of you wondering who are all these .xyz users and what are they doing with their spiffy new domain names?! 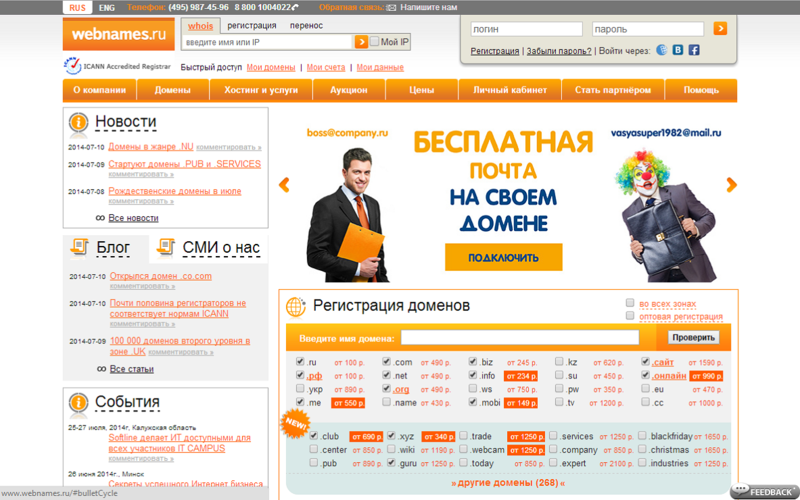 Day to day, we’re blown away by the number of innovative .xyz websites that are popping up everywhere. Fresh new sites are being developed everyday – everything from personal blogs, informational sites, official band websites, to even a multiplayer chess game. Right when we think we’ve seen them all, you guys surprise us with exciting new sites. Clearly, #GenXYZ, you are hitting it out of the park with creative ideas. We have something special in the works for you, but in the mean time, let us proudly highlight two amazing new websites we’ve found. Widely known as the Shoe Queen, a fashionista, and multitasking entrepreneur, follow Egreis on her glammed up blog as she enters a new phase of her life: being a mom to her newborn, Gio. “My life has shifted from heels and purses to diapers and baby bottles, and I couldn’t feel any more complete. Be sure to follow her on Twitter and Instagram (over 270k followers!) for peeks into what she’s cooking up, wearing, work-out tips, and more – she’s got you covered. Ryuta Ishibe is a 24 year-old, dedicating his .xyz page to one mission: to dribble a soccer ball around the entire world, hoping to make as many people smile along his journey. Sound impossible? He already completed this feat lengthwise down the country of Japan – and it took him a full year and 2 months. He’ll embark on his epic journey in March of 2015, kicking-off on .xyz’s home turf of sunny Los Angeles. 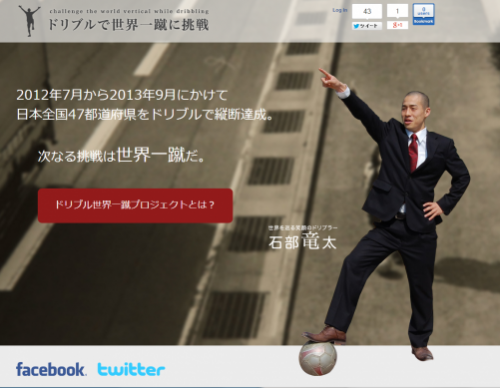 Keep tabs on him as he trains for his mission and recruits faithful travel buddies through his website and Facebook page (even if you don’t read Japanese, you can’t deny his infectious energy). 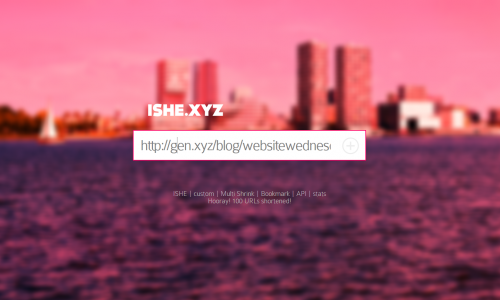 There are barrel-loads more of .xyz websites we want to share with you, #GenXYZ, but we’ll save them for future posts. Can’t wait? Follow us on Twitter, Facebook, and Instagram for more awesome (and more frequent) .xyz updates! مرحبا, Γεια σας, שלום, ສະບາຍດີ, Алло, สวัสดี, こんにちは, 안녕하세요 and hello, #GenXYZ! We’re a little over a month old and we’ve truly gone global – twice over. First, we’re excited to announce that we fully support IDNs! What does that even mean? 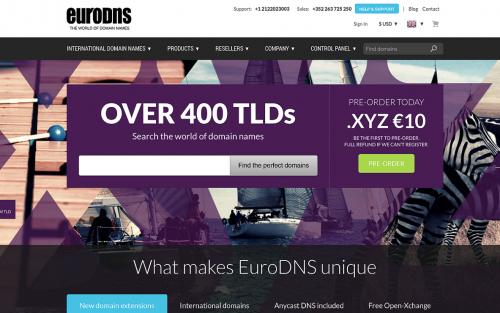 IDN is short for “International Domain Names”. You can now get your perfect .xyz domain names in additional languages and scripts, opening the doors to connect with users in every corner of the world. 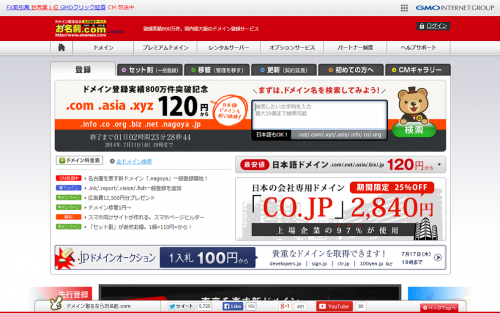 www.サッカー.xyz? That’s “soccer” in Japanese. Pretty cool huh? .xyz has gone global in another big way. If you check out the homepages of major domain name retailers (also known as registrars) like GoDaddy, you’ll find us prominently featured all over the place. It’s like a .xyz scavenger hunt. Can you spot us on these websites? We’re highlighted all over the world through these registrars, in locations like the US, UK, Japan, China, Russia, Africa, and even Luxembourg. Keep looking out for us, #GenXYZ – we promise to work hard and have .xyz domain names available to you all over the world. If you see us out there in the wild, give us a shoutout @xyz on Twitter, Instagram, and Facebook.